Here at The Pfister Hotel, we’ve prided ourselves as a world-class destination for travelers and a quintessential Milwaukee landmark. Woven throughout the cultural fiber of our hotel is a long-standing passion for the arts. Along with our expansive Victorian art collection – the largest of its kind of any hotel in the world – we’re proud to continue our immensely successful and popular Artist-in-Residence program, which has been recognized locally, nationally and internationally. 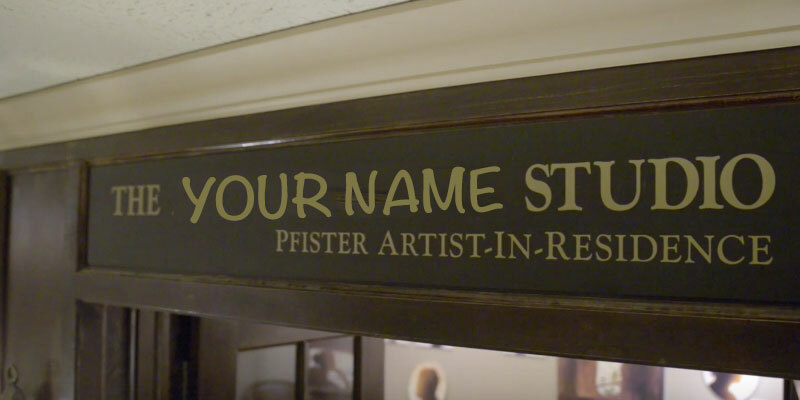 The Pfister Hotel’s Artist-in-Residence program features a working art studio and gallery on the lobby level of Milwaukee’s oldest and most prestigious hotel. The studio is open to hotel guests and the public and encourages visitors to interact with the artist while watching the evolution of each piece of work firsthand. The Pfister Hotel will celebrate the 11 years of the Artist in Residence program this year, which runs from April 1, 2019 – March 31, 2020. The program serves as an extension of the hotel with the artist working hand-in-hand with hotel staff, including The Pfister Narrator, to both promote the program and provide a distinctly unique experience for guests and visitors. Artists also participate in the four Gallery Nights during their residency, along with a number of other events that occur throughout the year. The Pfister Artist-in-Residence receives a $2,000 monthly stipend, complimentary meals at Café at The Pfister, and a $500 monthly house spend account to use for entertaining new and potential buyers. This residency is a one-of-a-kind experience to be on the forefront of Milwaukee’s art community with one of Milwaukee’s, and the country’s, most revered hotels. Additionally, each Artist-in-Residence creates a legacy piece that will go on permanent display in the hotel. Prior to beginning, please review the checklist and how-to document. The downloadable checklist will explain all that is expected from you during the application, and the how-to document will help you set up a Dropbox account to submit your work. 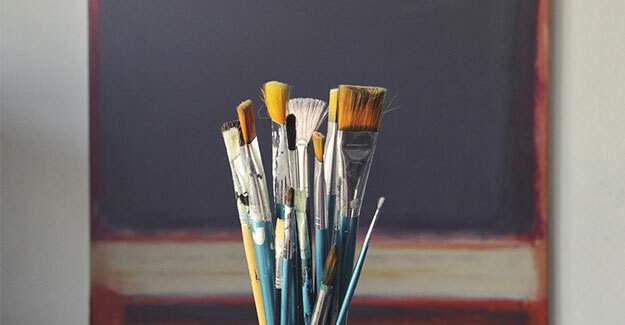 You’ll become the 11th Artist-in-Residence at the esteemed Pfister Hotel. You’ll have your own on-site studio where you’ll be collaborating with hotel staff and The Pfister Narrator to provide a unique and memorable experience to hotel guests. Lastly, you’ll earn a permanent place at The Pfister with your own Legacy Piece at the end of your residency.